The plan is for the show to be an “ongoing prequel series” about “how Jack Bauer became Jack Bauer,” meaning it’ll be a proper TV show instead of a limited miniseries event like Live Another Day and Legacy. It doesn’t seem to have a name yet, but 23 seems like both an obvious joke and a possible age for young Jack Bauer. 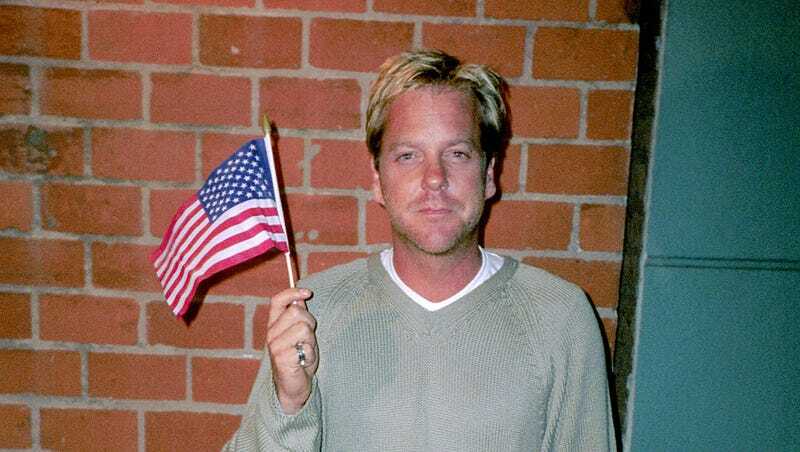 Kiefer Sutherland isn’t that old, he could play a guy in his early-’20s, right? No, we’re just kidding. He absolutely could not play 23-year-old Jack Bauer, but The Hollywood Reporter says that casting has not yet begun for the project.